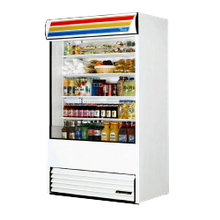 Merchandising refrigerators are ideal for increasing products visual appeal. 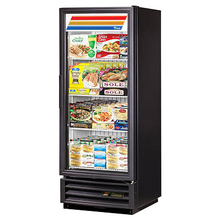 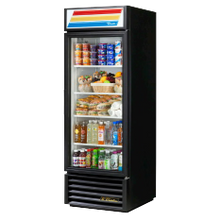 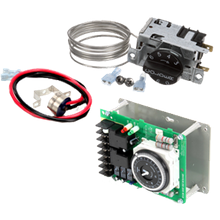 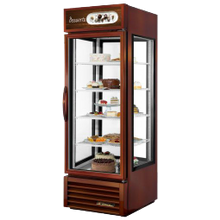 Merchandising refrigeration allow for grab-and-go applications and are most commonly placed in the front-of-the-house in pizza restaurants, delis, c-stores, bakeries, and more. 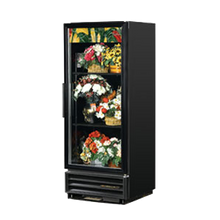 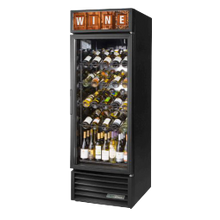 Choose from countertop units, glass door units, open- air merchandisers and specialty units such as wine and floral merchandising refrigeration.